Built to be purchased by grade - each kit contains 180 expertly written mini lessons that are 20 minutes in length and can be delivered using smart board technology or in a traditional manner. 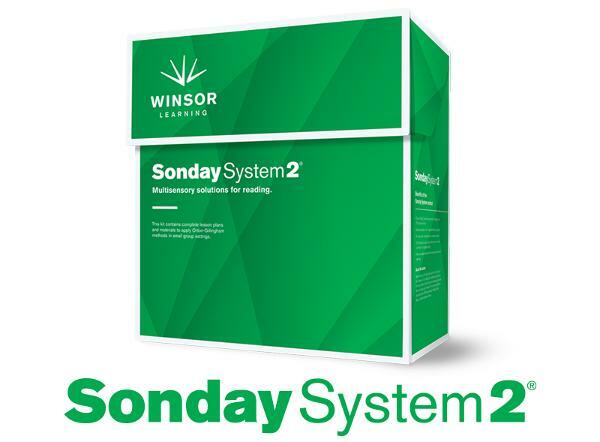 Sonday System Essentials was designed to eliminate the need for extensive teacher training or teacher lesson preparation time, so that teachers can focus more on teaching. Through weekly mastery checks, the product quickly identifies students who need more intensive Orton Gillingham intervention provided through Sonday System Intervention programs. 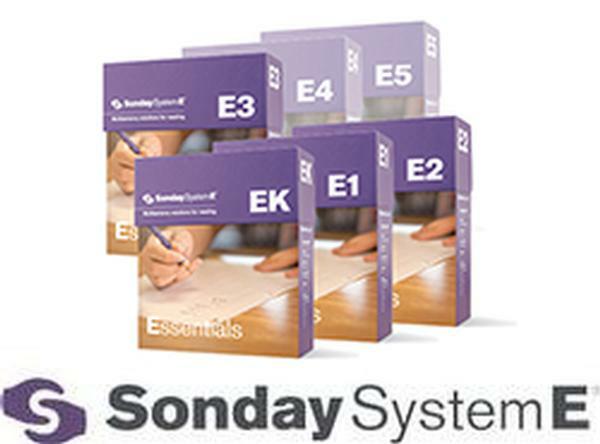 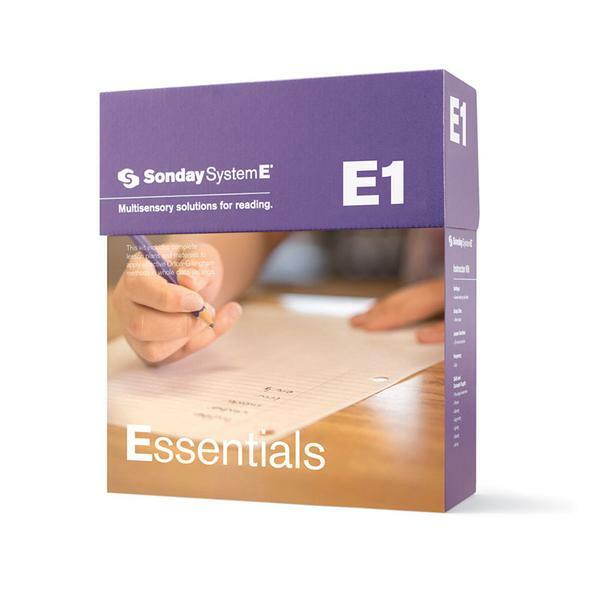 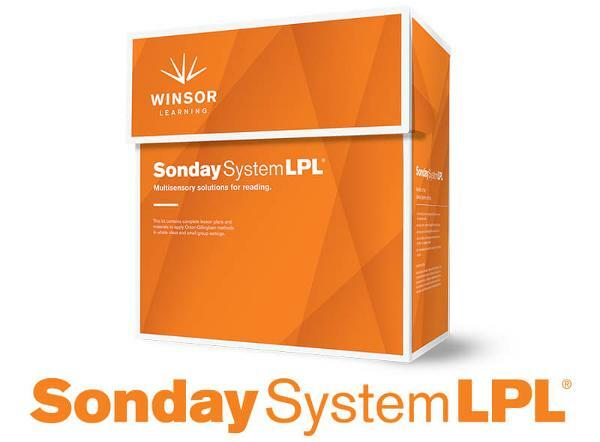 Sonday System Essentials is designed to be purchased by grade level and is not consumable. Contains easy-to-follow daily lesson plans that can be used in conjunction with any core program, plus weekly spelling and reading assessments to identify students who are falling behind. 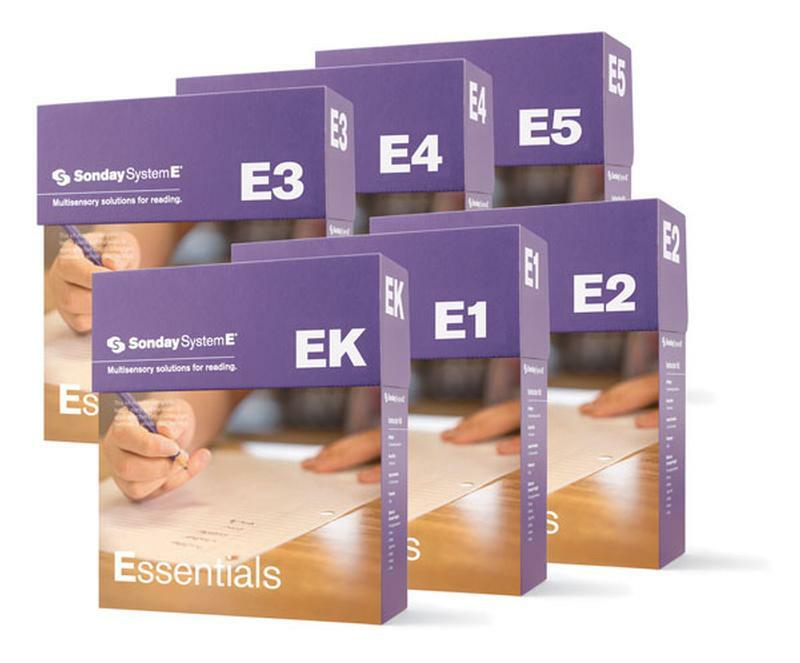 Digital copies of all student materials needed to implement lessons. 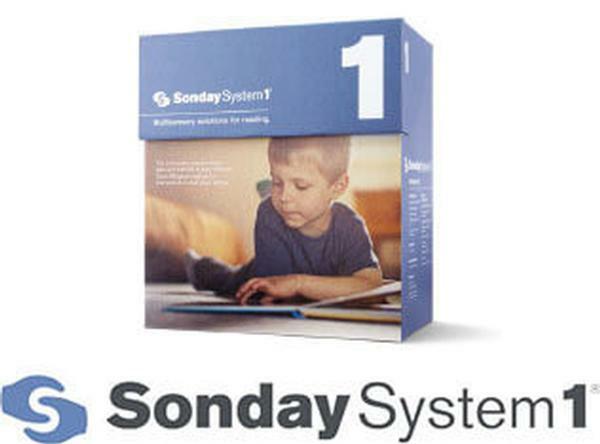 Files can be displayed on any system or printed.